That's awesome! I could have all sorts of fun on that thing! We should start a rocket to bobs house fund. I'll donate $50. 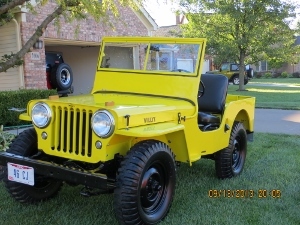 46 Willys aka "Big Bird". 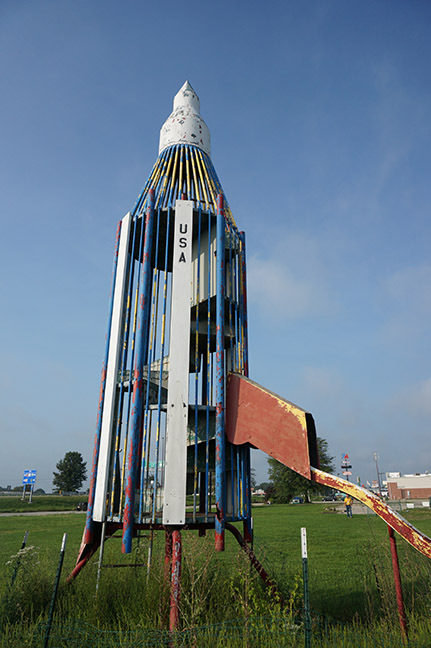 Here is the Effingham Rocket. It would be expensive to move, but what a cool piece to have at your house. Its really basic actually.....we decided that weekend you could probably build one onsite as cheap as you could move one. (I think it was me and Damar that was talking about it)....not that I feel like you're wrong in your assumption, I'm pretty sure he could handle the job very well. There was even a video of someone sliding down it at some point. ...but I'm pretty sure that's probably out of circulation by now. Given the dimensions I bet someone here whose initials are J.P. could whip up some plans and start reproducing them. The slide might be able to be bought commercially already. I would have loved to have taken that thing home! 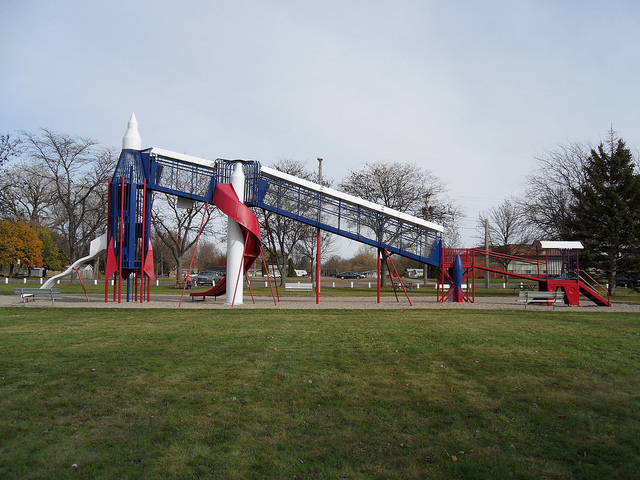 Watching TV this morning caught an episode where Rick and crew on American Restoration restored a rocket slide like the one out in the field at Effingham. Dennis, that was a compass set that was in a metal box with a thin cardboard cover. It was nice and heavy. I think it came from Birddog 7. I just went to eBay and typed in Grand Cherokee Die cast and got about 4 pages of them to choose from. I was looking for the grand Cherokee set that came in a metal box , it had a cardboard sleeve around the box. thank you. 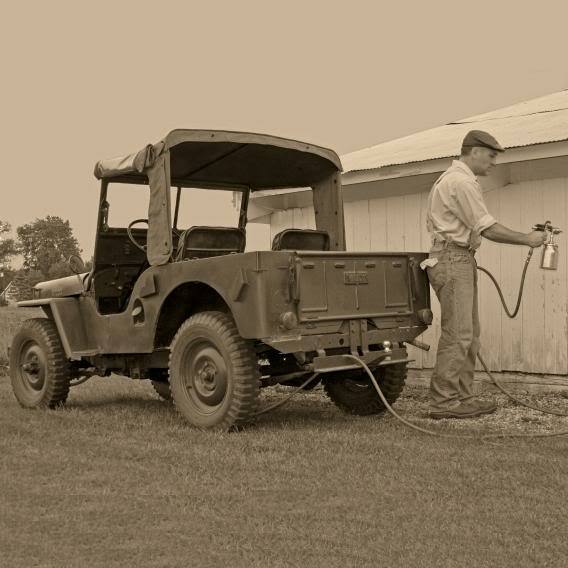 there not any knowen cure for jeep fever. one of the gift gave out for a door prize at the reunion said 2014 grand Cherokee on the box. I was wondering where it came from. if the person the got it or the person the gave that box would pm me , I would be glad. I am trying to find that gift for my self as I have a 2014 grand Cherokee and would like one. also thank for the good time at the reunion. I really enjoyed the chance to meet so many familiar names from the 2Apage. That was a real treat for me since most of my life is spent being a hermit up here in the mountains where no one ever comes to visit. No they were questioning me about some phantom jeep doing 70 mph around town the night before. Don't know nuthin bout that. Oh yeah that's right! I'd also like to thank Ruby Tuesday for getting all of our food out in a timely manner! It was great to see and visit with everyone. 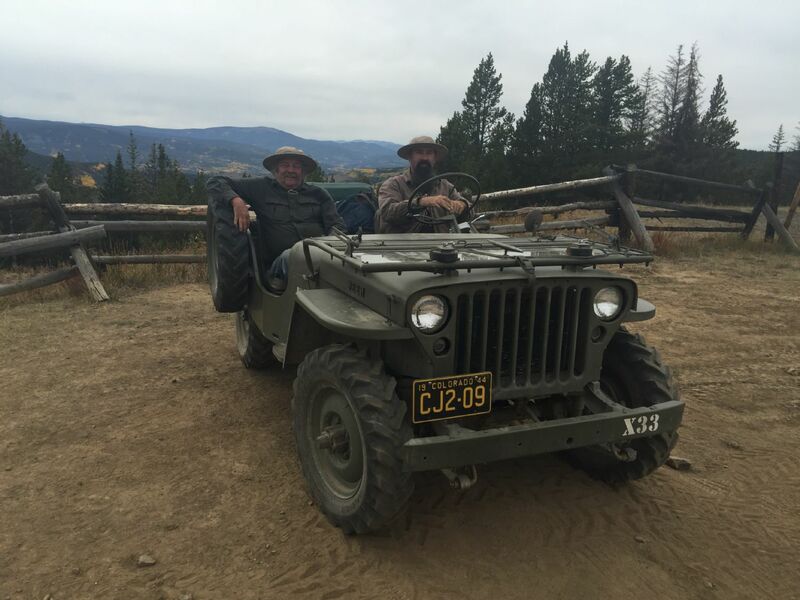 The Jeeps are fine, but the Managers at the Restaurant people, at least some of them , are what make the reunions special to me.